Sunrise in Akagera National Park in Eastern Rwanda. Image by Elham Shabahat. Rwanda, 2017. To build a wall to conserve wildlife and deter human disturbance—quite literally, this is the meaning of fortress conservation. 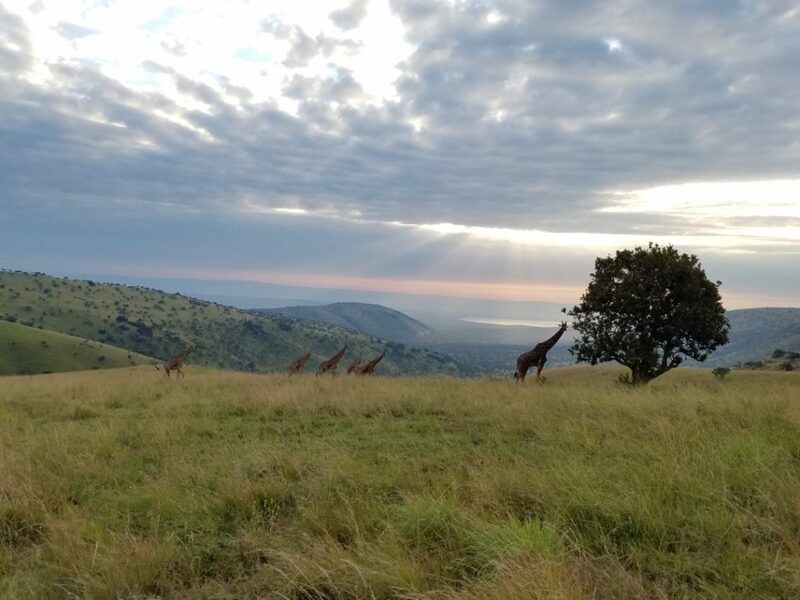 Managed jointly by African Parks and the Rwandan government, Akagera National Park is a savanna landscape surrounded by an electric fence, with a canine unit trained to track and restrain poachers. Jes Gruner, the park manager, discusses the black rhinos introduced to the park this year. These rhinos were transported from South Africa. Image by Elham Shabahat. Rwanda, 2017. 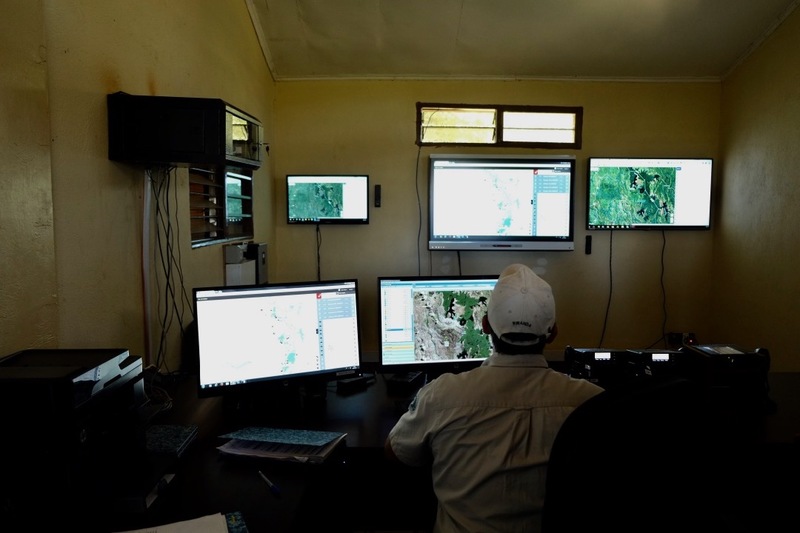 A behind-the-scenes look at the mapping software used for lions and other wildlife with collars that emit radio signals, indicating their location. Image by Elham Shabahat. Rwanda, 2017. Cape buffaloes, zebras, and the savanna surrounded by land used for farming and cattle-grazing by communities. Image by Elham Shabahat. Rwanda, 2017. 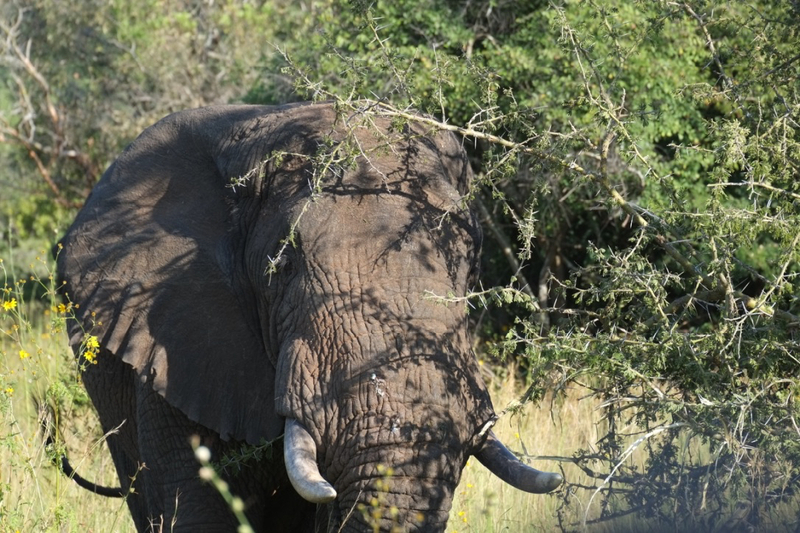 I was struck by the vastness of the park, seemingly untouched wilderness with giraffes, leopards, and most recently, a reintroduction of rhinoceros from South Africa. 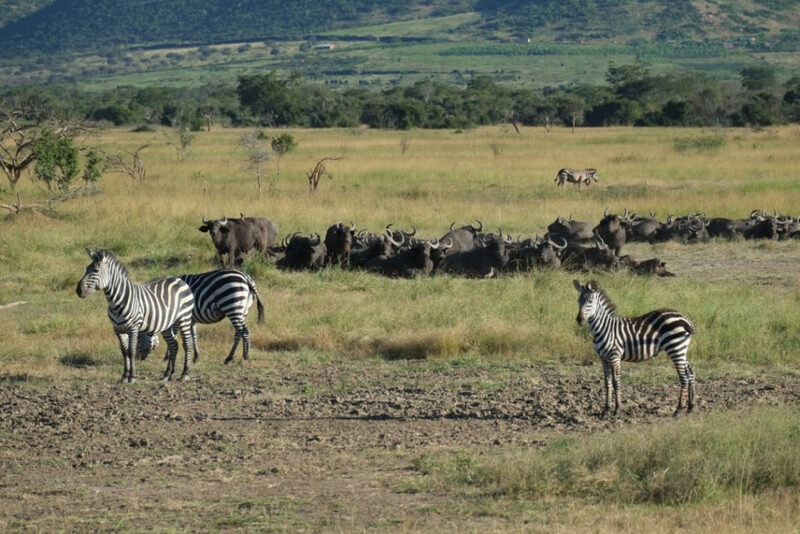 While the electric fence is new, Akagera is one of the oldest parks in Rwanda, founded in the 1930s. During and after the genocide, the park and wildlife were affected while the entire nation was in turmoil. Returning refugees and local communities used the park for cattle-grazing; the protected area shrunk by more than half, due to conversion to agriculture and the government’s decision to grant land to returning refugees. Twenty-three years later, Akagera is hailed as a success story, a prime example of a public-private partnership. In my interviews and conversations with some Rwandans in the capital of Kigali, I hear pride about Akagera—how the elephants and lions are thriving. “We have rhinos now!” people tell me. 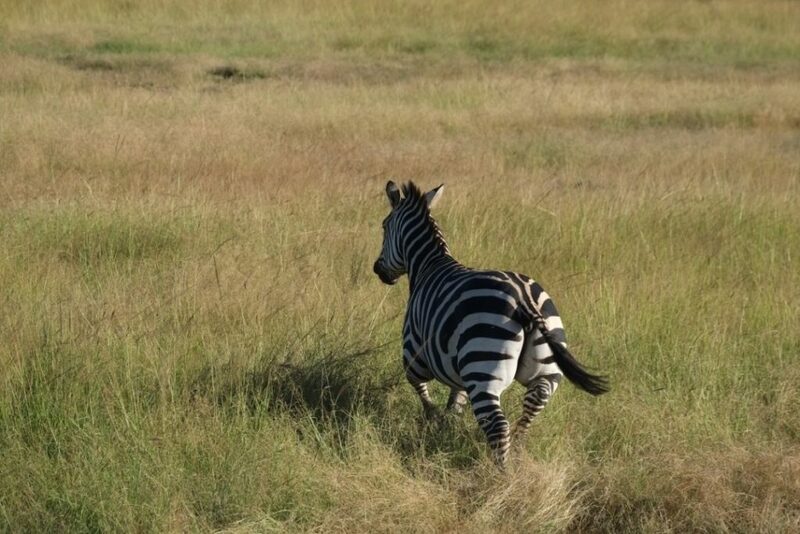 No matter how often you see them, zebras never fail to impress. Image by Elham Shabahat. Rwanda, 2017. Elephants were reintroduced in 1975, and the current population continues to grow. Image by Elham Shabahat. Rwanda, 2017. A tree full of weaver bird nests—a common sight in Akagera. 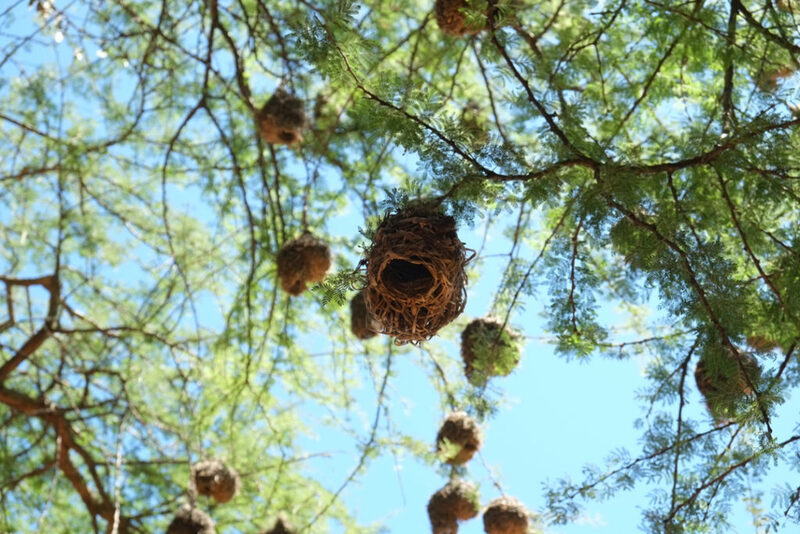 Male weaver birds craft these intricate homes to attract females and raise their young. Image by Elham Shabahat. Rwanda, 2017. I saw the anti-poaching dogs in their cages, their barks likely to induce fear even in the most experienced wildlife enthusiasts. It was strange to irrationally fear the anti-poaching dogs more than the lions and leopards in the park. Once the novelty of the landscape and wildlife encounters fades off, the silence of the park and the absence of local people can be unnerving. I tried to understand this sense of discomfort and could only attribute it to the social inequity that a fenced landscape, a fortress, evoked. The history of fortress conservation in Africa is complicated; the premise being manufacturing landscapes (“wilderness”) devoid of human activity and presence, often to the detriment of local people who have relied on that land and its resources. Akagera is located in eastern Rwanda in a historically drought-prone area that is becoming even drier as a result of climate change. In the past, local communities relied on the lakes in Akagera for water and fishing, in addition to relying on park land for cattle-grazing and firewood. The fence limites access to the land, and lakes and water sources in the park are out of reach for farmers and people living around Akagera. Yet, there are some farmers living near protected areas who prefer fences because they help deter crop-raiding and livestock depredation by wildlife. 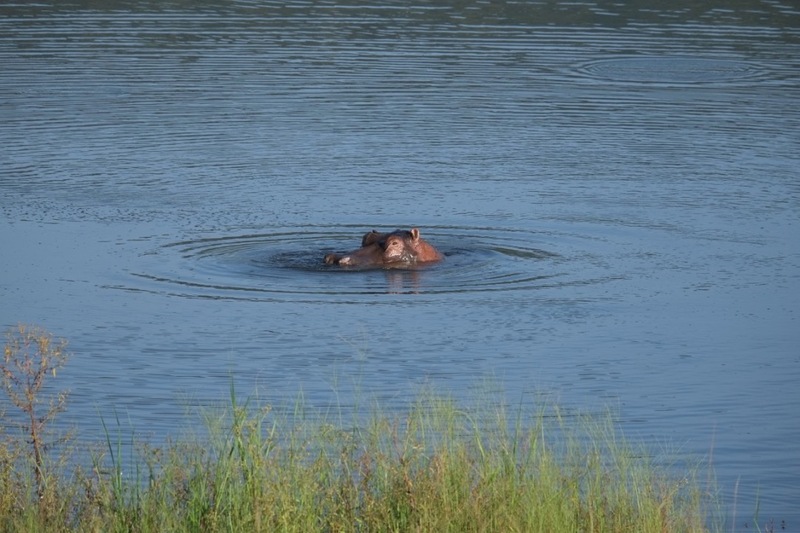 In these hot months, hippos spend their days in the water, huffing and puffing like giant, hidden beasts. Image by Elham Shabahat. Rwanda, 2017. 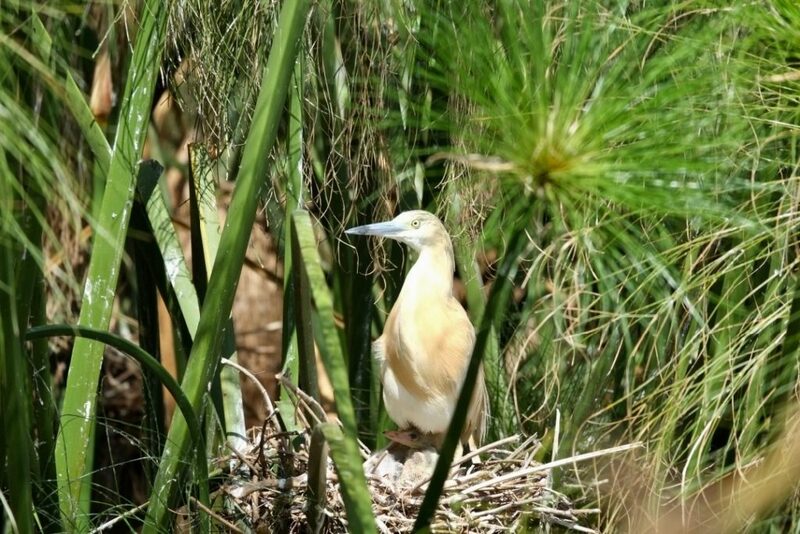 Akagera boasts one of the largest protected wetlands in Central Africa, with nearly 500 bird species. Image by Elham Shabahat. Rwanda, 2017. Akagera is one of the few parks with a significant number of Rwandan citizens as visitors. Why do some Rwandans prefer Akagera? The park entry fees are low for Rwandan residents, while the price of other national parks, especially to see mountain gorillas in Volcanoes National Park, is out of reach for most Rwandans. Is there a value attached to Akagera, something more than just the low cost? 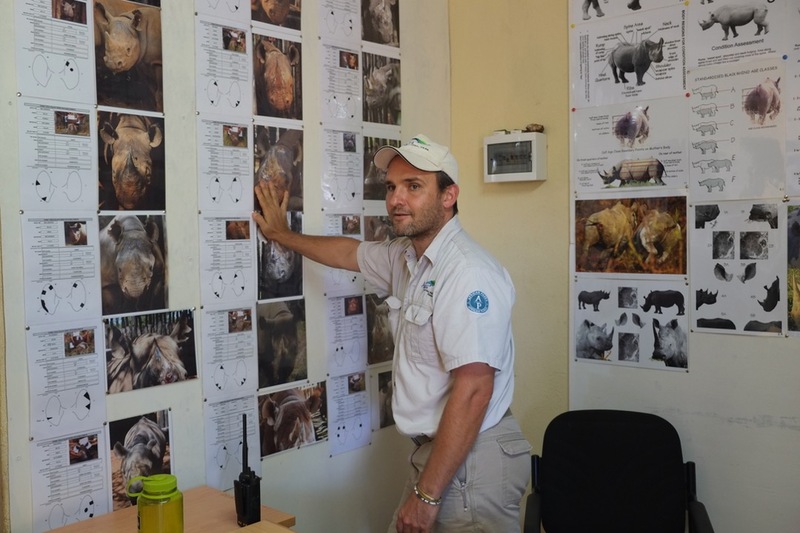 Who benefits from the park, and who are the people bearing the brunt of conservation? These are questions I cannot yet answer; I need to understand the history of Akagera better, the perspectives of the people who live around Akagera, how the park is managed, and the implications of fortress conservation in the Rwandan context. 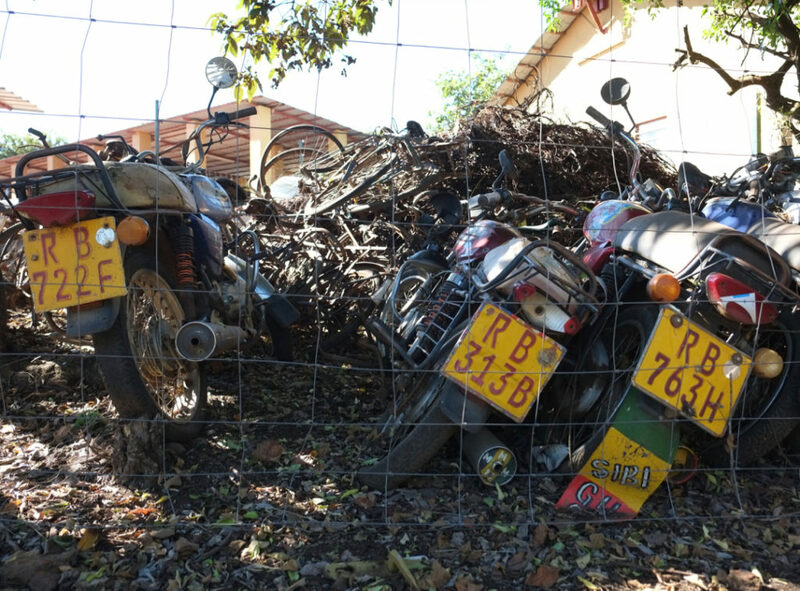 Confiscated poacher bicycles and motorbikes in Akagera, protected by a smaller, electrified fenced area. Image by Elham Shabahat. Rwanda, 2017. 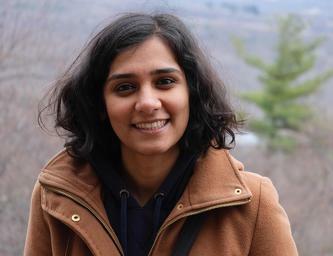 Elham Shabahat is a graduate student in the Yale School of Forestry and Environmental Studies, studying conservation, environmental justice, and climate change adaptation. Previously, Elham worked in communications for various UN agencies such as UNDP, UNICEF and the World Bank. She is currently exploring the impact of climate change on mountain gorillas and local people living near gorilla habitat, as part of the partnership on climate change journalism between YPCCC and the Pulitzer Center for Crisis Reporting. She was the first student awarded a summer fellowship and travel grant under the partnership. Here she offers a second photo essay from her summer field work. Her reflections were originally posted on the Pulitzer Center blog.